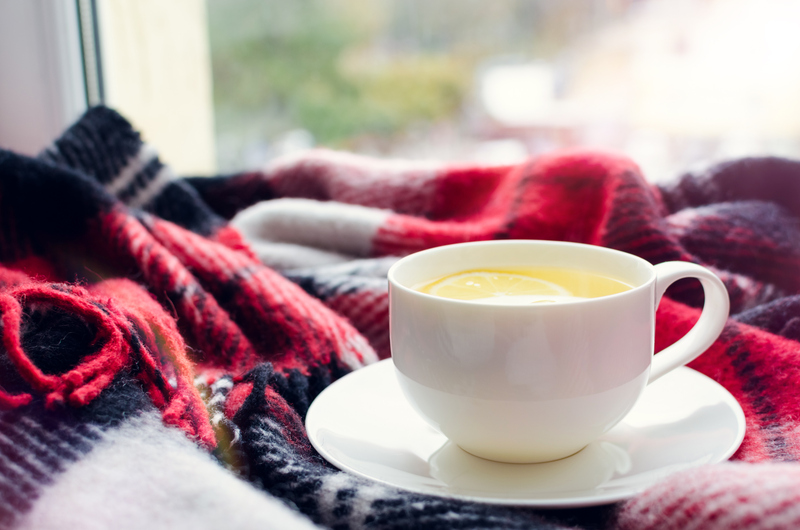 Nothing can completely cure a cold, however there are ways and means to relieve some of your symptoms and help you feel a little less deathly for the duration. Your body needs to be given a chance to heal when it has been struck down with a cold or flu. Plenty of warmth and rest is essential, and not doing so will only prolong the duration of your cold and resulting misery. Warmth and rest help your body direct its energy towards the battle within its immune system. This battle takes its toll, so give your body the help it needs. Things like water, fruit juices, clear broth or hot water with lemon and honey help to keep your body hydrated while also relieving congestion. Avoid any drinks which contribute to dehydration such as coffee, alcohol and caffeinated fizzy drinks. Soothe your sore throat by gargling some saltwater. Yes it may feel similar to when you’re knocked down by a wave and swallow half the ocean – (essential not to swallow said saltwater), dissolve half a teaspoon of salt in a small glass of warm water and gargle to relieve that sore, scratchy feeling in your throat. If you just can’t hack the saltwater taste, try ice chips, sore throat sprays or lozenges. None of these solutions are recommended for young children. For adults, ibuprofen or aspirin are recommended for the aches and pains that tend to tag along with the common cold. For young children, ask your CarePlus pharmacist for recommendations when administering any pain relief medication. The infamous cure for all ailments – chicken soup, herbal tea, warm apple juice and hot lemon and honey water can sooth a sore throat and ease congestion. Sleep with an extra pillow under your head. Having your head elevated while sleeping will help to relieve congestion in your nasal passages.